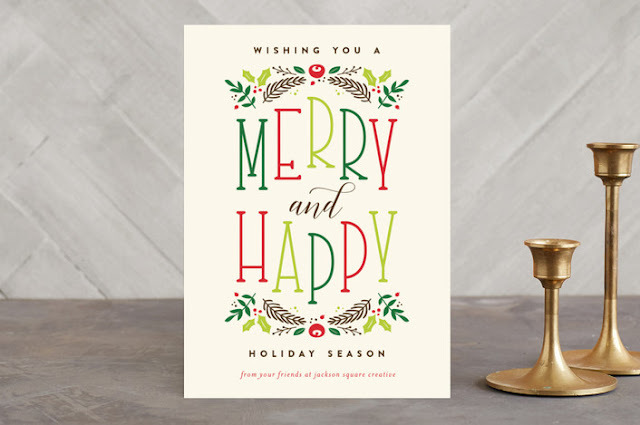 33 Shades of Green: Minted $125 Giveaway - 2 Winners! 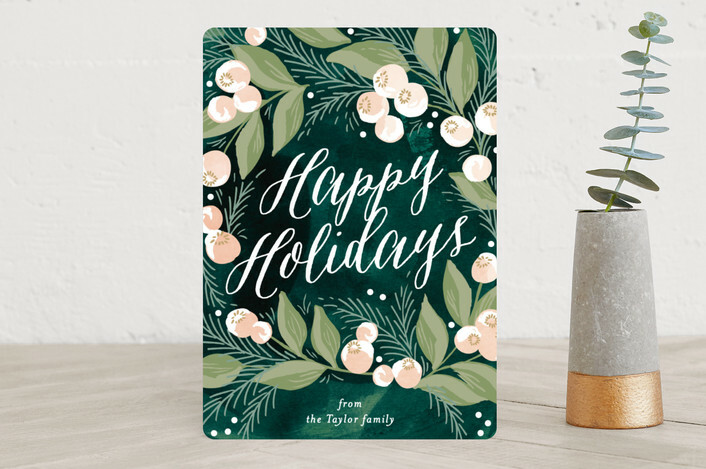 Minted $125 Giveaway - 2 Winners! Guess what? Christmas is less than two months away! Can you believe it? If you've been here before, you know that I love Minted for my holiday cards and I am happy to be partnering with them again to offer two readers a $125 Minted credit. 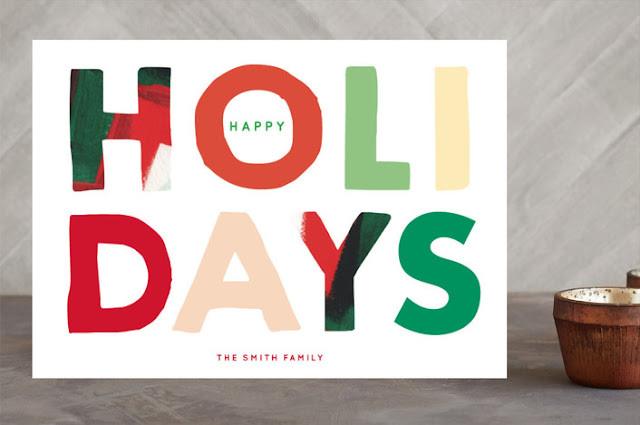 Minted is my favorite for a lot of reasons. All designs are sourced from a global community of indie-designers. Very cool. I also appreciate all of the options and choices they offer. 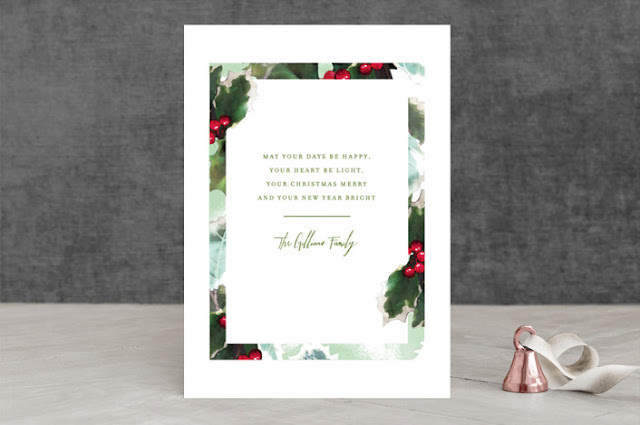 Chose your card design and then select your favorite color combination, customize the greeting, and even select the paper weight and edge design. I especially love this part! 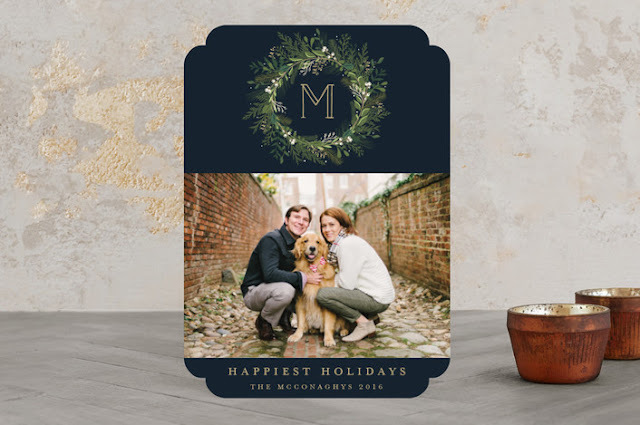 If you like photo cards, don't worry, Minted has you covered! 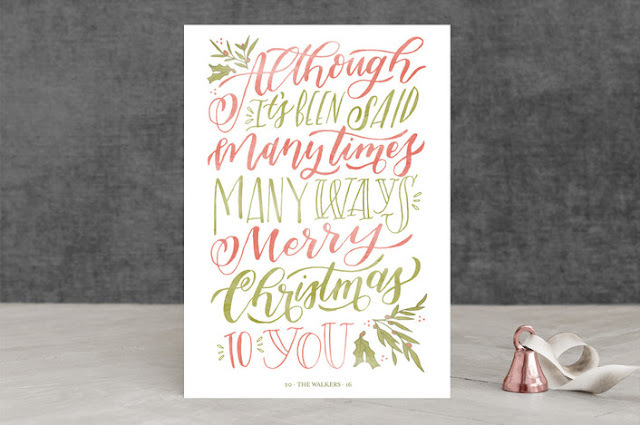 They literally have hundreds of designs to choose from. Find your favorite by using the find it fast option. 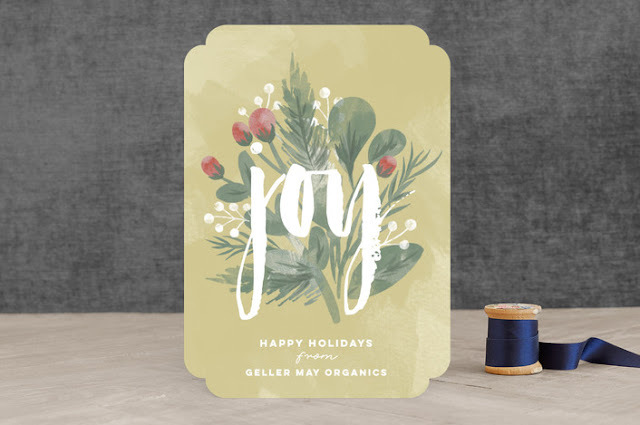 Another perk about using Minted? Give them your address list, and they will address your cards for you using their Address Assistant. The best part? This service is FREE. 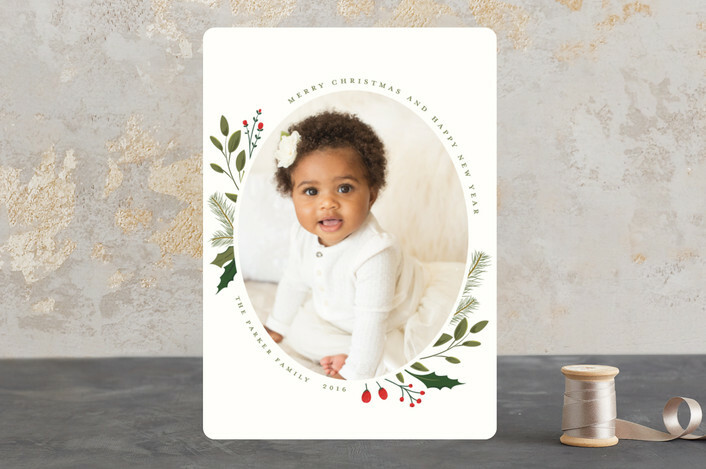 To enter for your chance to win a $125 credit to Minted, CLICK HERE. There will be two winners! Giveaway will be open to residents of the U.S.A. Giveaway will close on November 3, 2016, at 11:59 pm PDT.